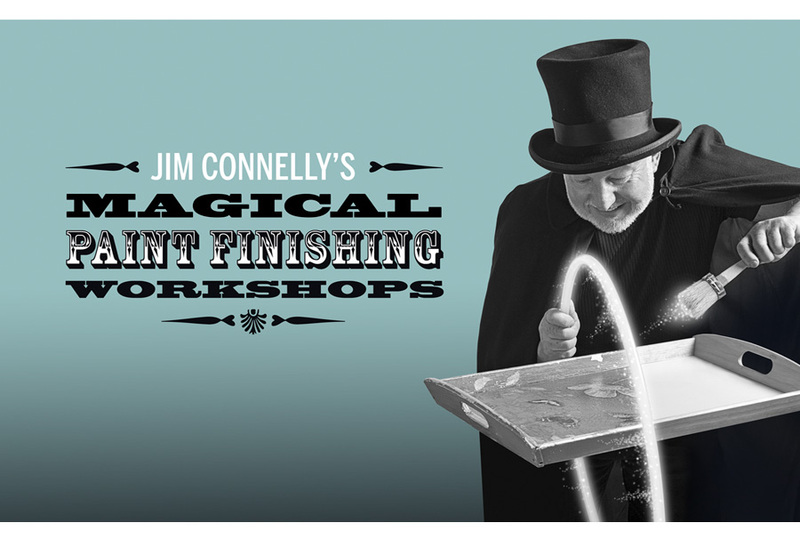 Decorative paint expert and TV personality Jim Connelly needed a personal brand created, We helped with brand strategy, positioning, photography, and produced a variety of marketing materials and digital media content, including Facebook ads and video. A big part of Jim personality is his sense of humour. Despite being a highly skilled professional, he puts the emphasis on having fun. So of course, it was only natural to put this front and centre, to create a truly authentic brand.